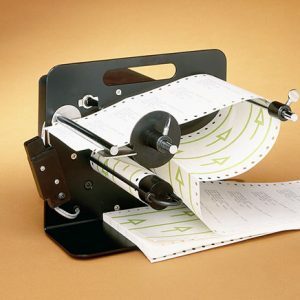 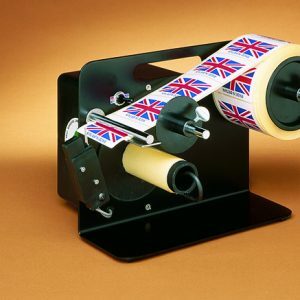 The simple, economical solution to Label Dispensing. 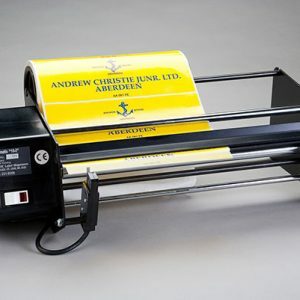 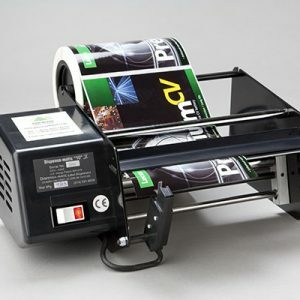 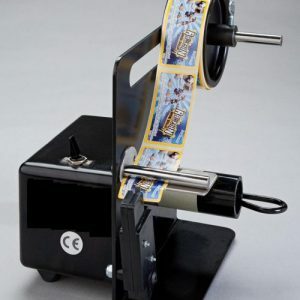 A range of Semi-Automatic label dispensers, which are robust, require minimal maintenance, and are covered by a full warranty against manufacturing defects. 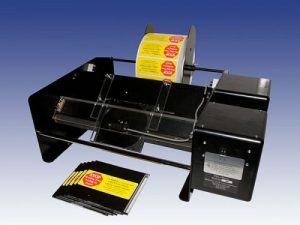 All Dispensa-Matic Label Dispensers can be supplied with an Optical Sensor or a Micro-Switch, please specify when ordering.